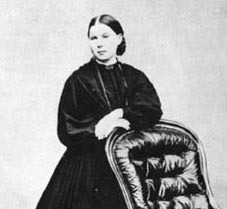 Charlotte Mason was a Brilliant 19th Century British Educator. She believed that education was more than training for a job, passing an exam, or getting into the right college. It is about finding out who we are and how we fit into the world of human beings and into the universe God created. A Charlotte Mason education celebrates the child as a whole person, an individual created in the image of God. A Charlotte Mason teacher takes great delight in knowing a child's heart - his strengths and struggles not only educationally, but spiritually. A Charlotte Mason student displays imagination, awe, and the ability to think creatively about ideas.